On February 15, classes will be made available to non-attendees at an increased cost of $59 per class (plus any applicable class fee). No other discount will be applied. We are back and excited to invite 100 of our closest friends to join us at the beautiful Marriott (formerly Delta Beauséjour Hotel,) in Moncton, NB for our 6th annual Crop & Create Moncton event! (Yes 6!!!) 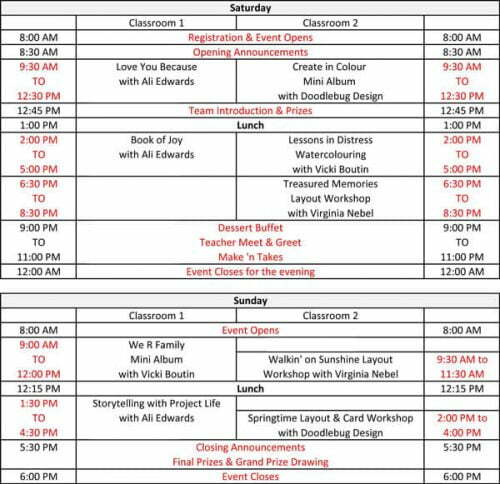 Join us for THREE days of inspiration, education and best of all, great memories and a whole lot of laughs too! We are thrilled to announce an incredible line up of instructors joining us in Moncton this year. 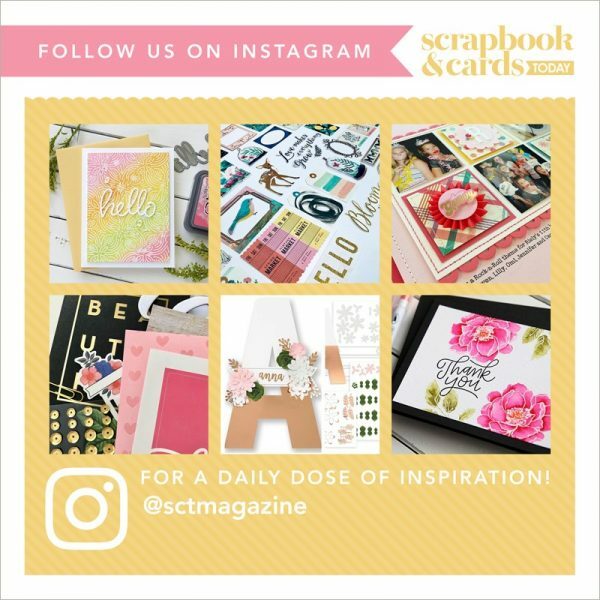 We will welcome Scrapbook & Cards Today designers Vicki Boutin, Nicole Nowosad, Jess Forster, along with special guests Doodlebug Designs owner Cynthea Sandovol and Product Designer Tonya Prawitt! Join these amazing instructors for inspirational classes that are full of tips, tricks and techniques for EVERY level. In addition, at Crop & Create Moncton you’ll enjoy a full 30 hours of cropping time in our ballroom, a delicious dessert buffet on Friday, a gourmet soup/salad/sandwich lunch on Saturday, a sweet treat on Saturday evening, AMAZING prizes, special make n’ takes, a goody bag that is full of beautiful products and so much more. This FUN event promises to be a weekend all about creating with our closest friends…YOU…and one that is not to be missed! We have secured a certain number of discounted rooms at the Marriott (formerly Delta Beausejour) for those who wish to stay on the event premises and the Marriott has provided us with an amazing rate of only $141 per night (plus taxes). You may wish to reserve your room as soon as possible to take advantage of these discounted room rates. To book your hotel please call 1-888-890-3222 and reference Crop & Create or Scrapbook & Cards Today magazine. Parking is included if you are staying overnight in the hotel.